When it's time to shop for new flooring in Indianapolis you have no shortage of options. Large hardware stores. Discount stores. Online vendors. Family-run stores. 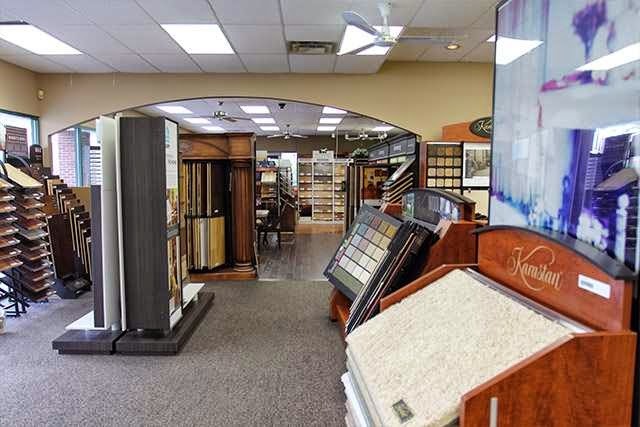 How do you choose the best place to get your new carpet, hardwood or tile? Does it even make a difference? How do you compare one store to another? We know that price makes a big difference and we are happy to know that we compete well on price. But the best store for new flooring has to do more than just compete on price. We think it comes down to three key factors. Three things that tell you if you are getting the most for your flooring budget. Most of us are not trained interior designers. We might be "weekend decorators" who enjoy watching home design shows on HGTV and freely sharing our opinions on what looks good and what doesn't. Often we have a firm sense of style but we don't always know how to translate that into a carpet or wood floor. We hear it from our customers all the time, shopping for new floors can be an overwhelming process. You are choosing something that you will have to live with for years to come. For most of us this purchase is a sizable one - one that we have saved to make. We don't want to make a mistake and choose a floor that we won't like a few months down the road. Most flooring stores will do a great job of pointing you to your requested product and then walk away leaving you to your own devices. Not Kermans. All of our customers can take advantage of our experienced design staff at no additional charge. Our staff know the ins and outs of flooring and know how to help you make a great choice for your home. We won't abandon you on the show floor. We'll be with you every step of the way, helping you make a selection that looks great and fits your budget. Kermans has been in business since 1921. 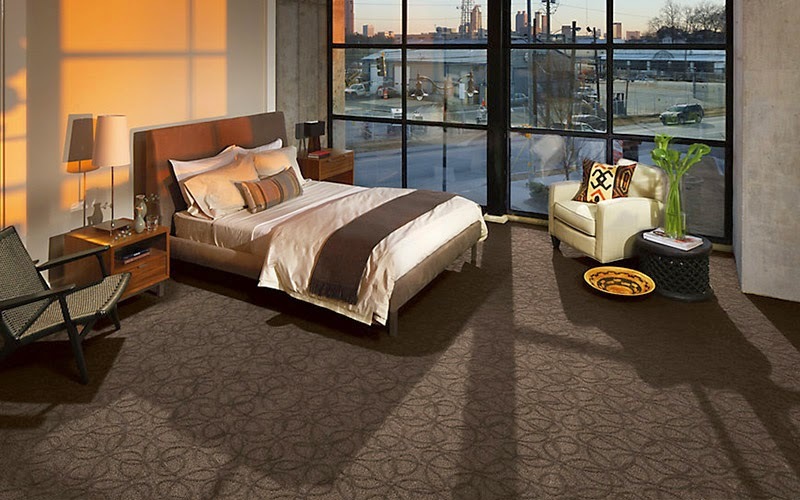 We have strong relationships with some of the leading manufacturers in carpet, area rugs, hardwood, and tile. We aren't tied to some "in-house" brand. We aren't limited to a set number of choices. We are able to offer our customers a wide variety of flooring at a wide variety of prices, colors and options. Flooring is our specialty - not just a product line in aisle 7. Even the best carpet can suffer in quality if it is not professionally installed. There is both an art and a science to measuring and installing flooring - whether it is wall-to-wall carpet or laminate wood planks. It's certainly a good idea to bring in a rough measurement of the areas you are flooring but we will always send out a flooring professional to take measurements and draw up an installation plan. Then our professionally trained and experienced installers will come to your home and make sure the flooring is installed correctly so that it lasts for years and years. Measuring and installing may not seem like a key factor in shopping for floors but it should be. Ultimately that new floor is only as good as its installation. Here at Kermans we talk to budget-conscious shoppers every day. We maximize our relationships with manufacturers to give us the best price and the best quality. Then we package that with free design assistance, a wide selection of quality flooring, and professional measurement and installation. Our customers come back to us time and time again because once they experience the Kermans Advantage, they know there is no comparison. Stop by Kermans and experience why for yourself. Our showroom is located on the north side of Indianapolis and our design staff is ready to work with you on your new floor.